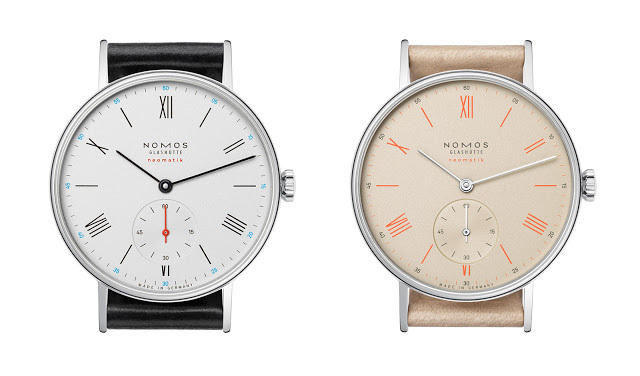 Nomos has unveiled the neomatik 1st edition, a series of timepieces to mark its new automatic movement. Encompassing its signature watches like the Tangente and Metro, the neomatik 1st edition will be produced in limited numbers only in 2015. 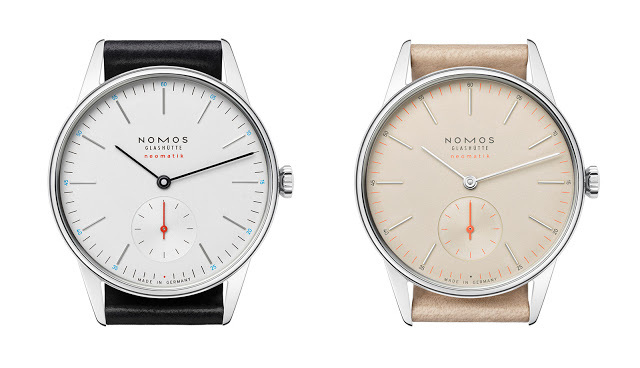 At Baselworld 2015 Nomos introduced the Minimatik, powered by the newly developed DUW 3001 movement. 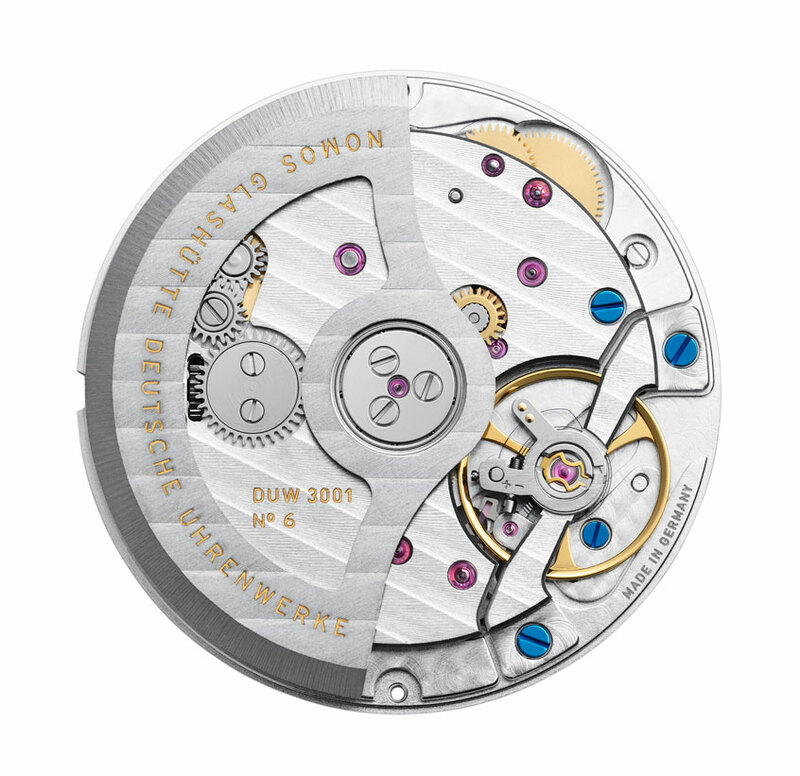 Created to commemorate that achievement is the neomatik 1st edition, a series of 10 different watches equipped with the DUW 3001. 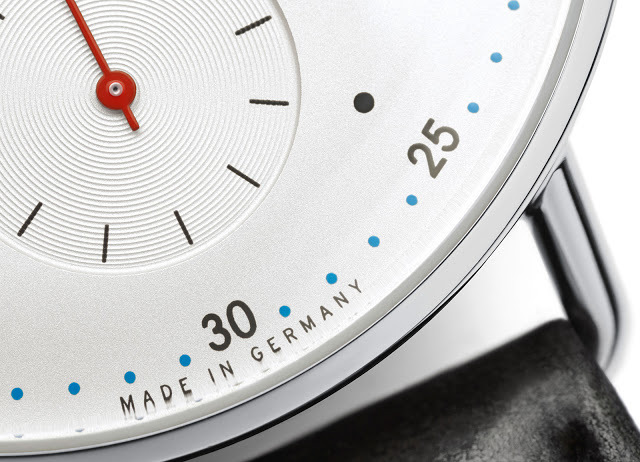 Featuring dial colours unique to the series, the neomatik 1st edition will be produced only till the end of 2015. 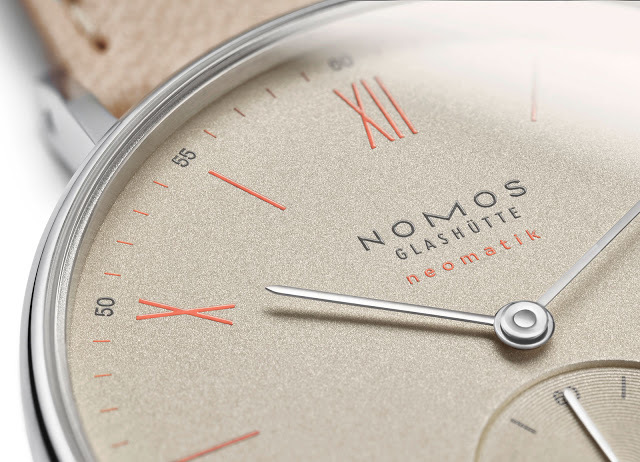 The neomatik 1st edition are Nomos’ “next generation automatic watches”, all powered by the extra-thin DUW 3001. 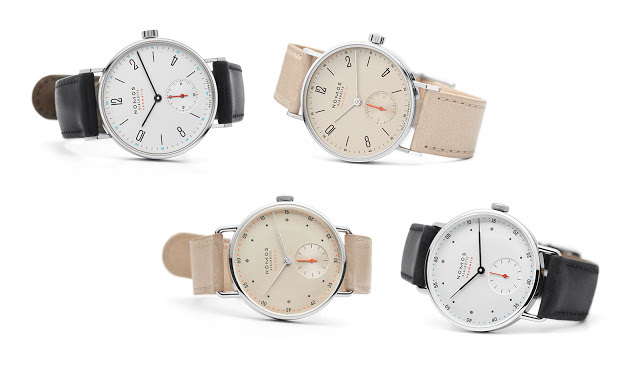 Comprised of ten different watches, the neomatik 1st edition includes three Nomos classics – the Tangente, Orion, Ludwig – as well as the newer Metro and Minimatik. 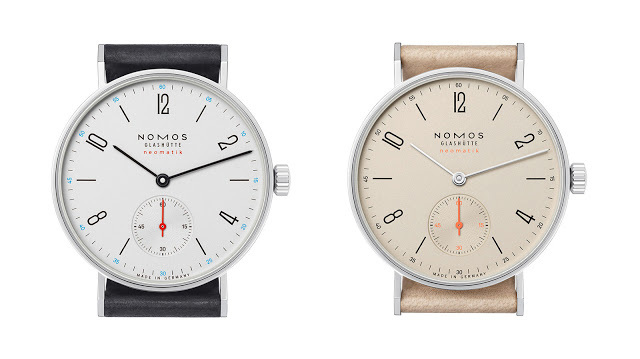 Each model is available with two dial styles, both new and exclusive to the neomatik. 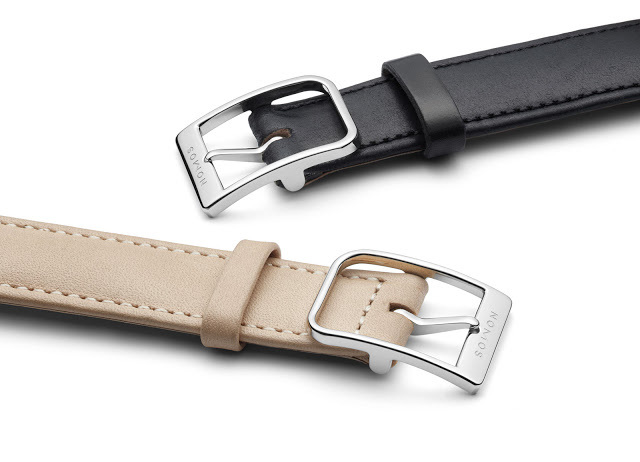 One is silver with blue and red accents, while the other nicknamed “champagner” is champagne with a touch of orange. 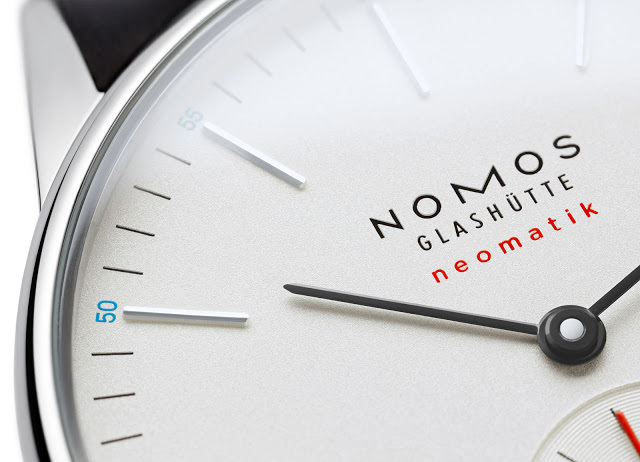 The neomatik 1st Edition will only be produced in 2015, after which production will halt until spring 2016. 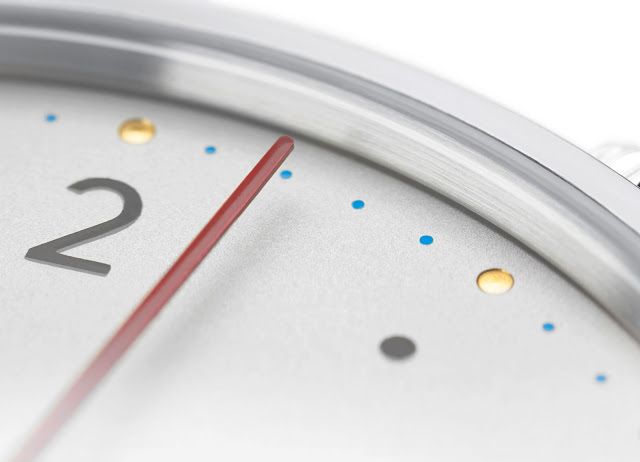 Neomatik watches produced in 2016 will have different dials. 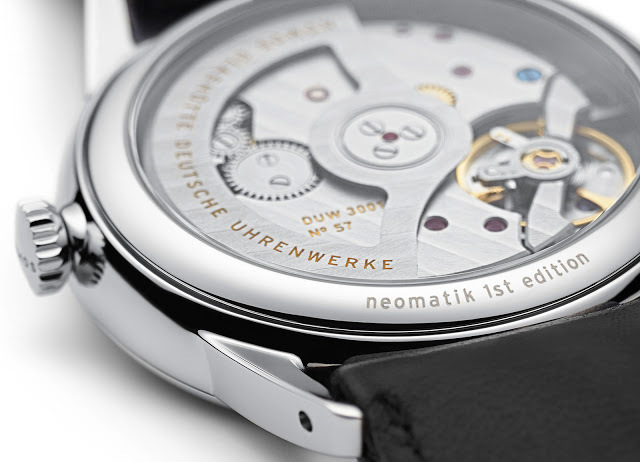 All of the neomatik watches feature the DUW 3001 movement that utilises the in-house Swing System balance and escapement. 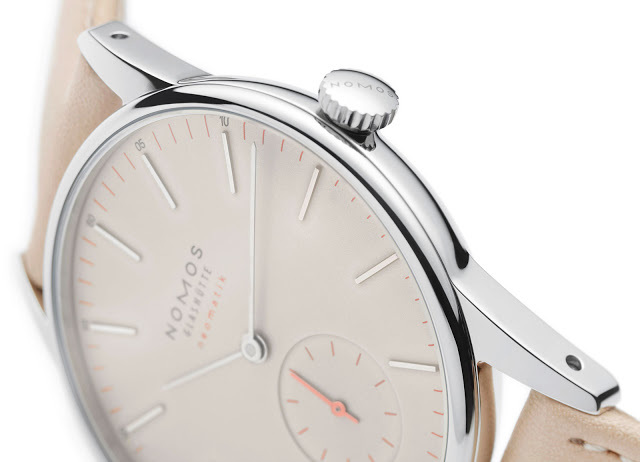 At 3.2mm high, the DUW 3001 is the thinnest Nomos automatic movement to date, an accomplishment made possible by the fact that it was developed from the ground up as a slim and reliable calibre. 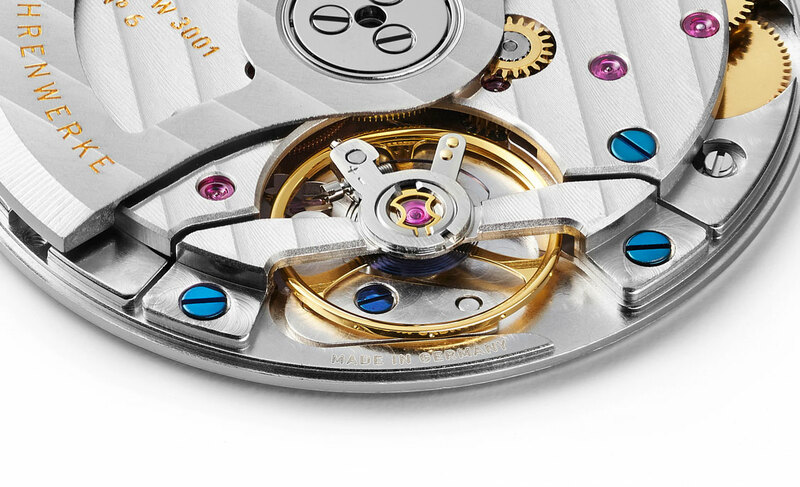 Nomos’ earlier automatic movement, the Epsilon, was 4.3mm high, being derived from its hand-wound calibres that were themselves based on the Peseux 7001. 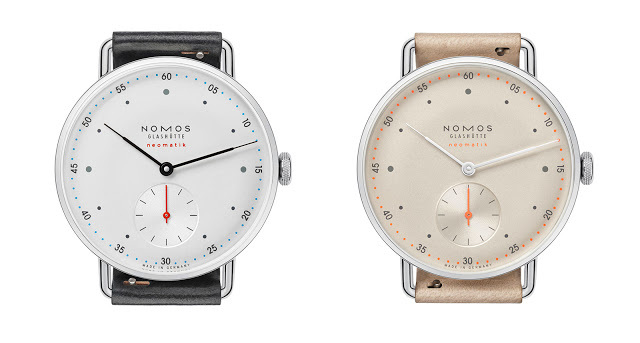 The neomatik 1st edition is offered in the following versions. 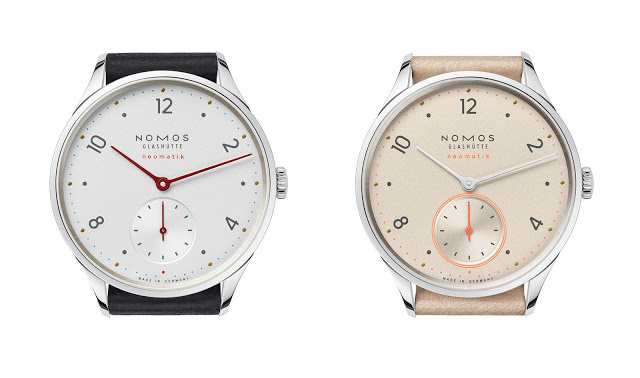 Nomos' top of the line timepiece is now available in a smaller, 39mm size, while preserving all its other qualities, including the rose gold case and decorated in-house movement.